For over 16 years, A-Pro has been helping its clients make smarter, better and more informed decisions as they buy or sell a home. As one of the leading Baton Rouge home inspection service companies, A-Pro not only offers you the best possible Baton Rouge home inspection, service, and value, but also provides you with the peace of mind that your investment is guaranteed. 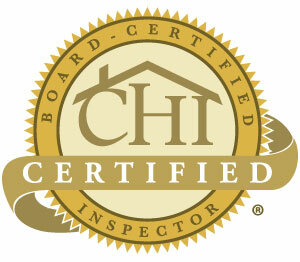 A-Pro Baton Rouge home inspection services benefit all 3 parties to a home sale: buyers, sellers, & realtors. 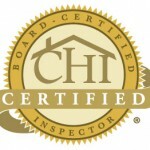 Any questions at all, just call our Baton Rouge Home Inspection hotline 24/7 at 1-225-663-1772!